Online paint tool is easy to use application for staring your drawing practice. Painting online apps are the great place for kids drawing their ideas and find mistakes. 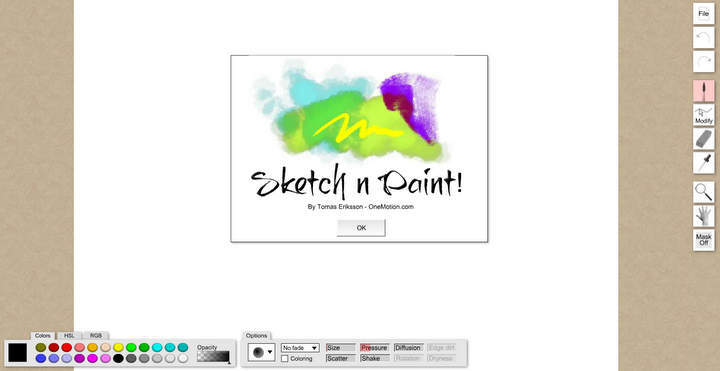 Paint online can be exciting for children to draw online with friends. An online paint editor boost drawing skills not only for kids but also professional can find new ideas for their works while creating the new piece of art. If you are looking browser-based online paint editor to improve your drawing and sketching skills. You come to the right place where best free paint online tools are listed. Here are 20 free paint online tools that help you to create a beautiful looking art. Online paint tool also the best choice for someone who is looking to learn 2D and 3D animation programs as a learning path. These best painting online editors can use on Windows or Mac computer browser, tablet and smartphone to paint quickly or draw sketches, collaborate with others. There are a lot of free painting websites enable you to draw online any ideas you have. However, here we list top painting sites that include amazing paint tool for free users. YouiDraw Painter is the best 2018 free online paint tool for practising or drawing professional level arts. Online paint tool YouiDraw Painter contains all necessary painting tools such as pencil tools, image tools, brush tools, text tools, shape tools and color settings. It also available in Chrome Web Store. Sketch.io Sketchpad is another great online paint program to create digital artwork to share online and export to popular image formats JPEG, PNG, SVG, and PDF. OneMotion Sketch is the popular paint online free application for drawing natural painting in the browser. You can open/save in JPG-format. Another good online paint tool in 2018 is Sumopaint. 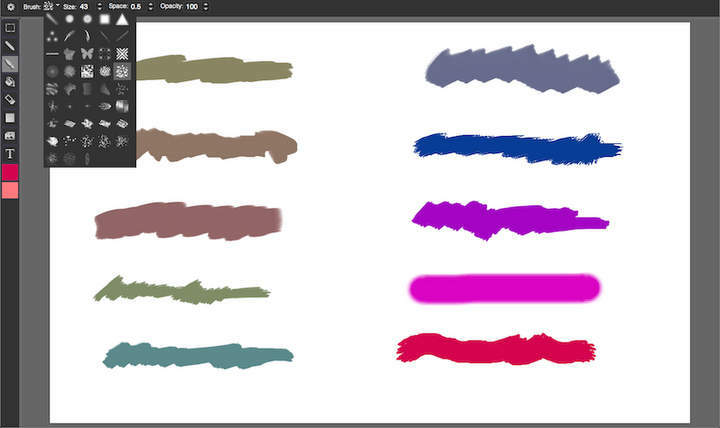 This free drawing tool online has many useful brushes, painting tools and image manipulators. Online drawing board Galactic Sketchpad allows you to paint or draw unique animations with this application. SpeedPaint app is another good free web browser based drawing tools and image editor. 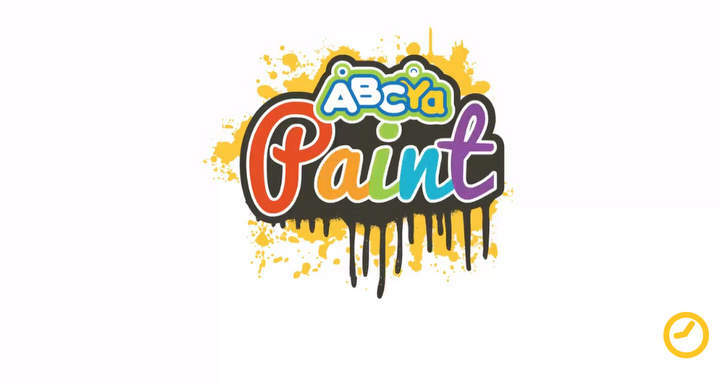 ABCya Paint online paint editor allows you draw awesome digital artwork.